The Deputy Minister for Roads and Highways, Anthony Carbo was invited by the Criminal Investigations Department (CID) of the Ghana Police Service,in connection with the CID’s ongoing investigations into allegations of fraud against Kwesi Nyantakyi by President Akufo-Addo. Mr Karbo’s name was mentioned in an undercover video by journalist Anas Aremeyaw Anas which showed Kwesi Nyantakyi using President Akufo-Addo’s name to solicit a bribe from supposed potential investors. On record this is not the first time the minister is involving himself in thievery. 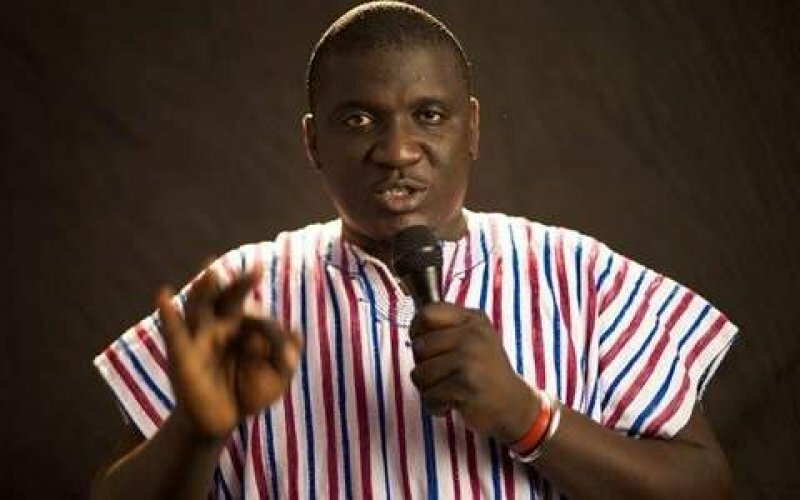 Classified information available to weekly Guide (Ghanapoliticaonline) indicates that, deputy communication director and Parliamentary Candidate for the New Patriotic Party in the Lawra Constituency, Anthony Abayifa Karbo stole the mobile phone device of flagbearer of the New Patriotic Party, Nana Akufo-Addo at the NPP’s Sunyani extraordinary Conference organised last year in December. This revelations comes at the instances where confidential documents and records of flagbearer of the NPP Nana Akufo-Addo has been leaked to international and local media. With the local media, the Daily Guide Newspaper which is owned and controlled by the acting Chairman Freddy Blay is leading the crusade on leaking confidential medical report of flagbearer of the New Patriotic Party. Freddy Blay in order to get away with his cruel agenda in the eyes of the gullible fanatics of Akufo-Addo, hides behind “NDC” to perpetuate this mischievously dangerous agenda against his party’s flagbearer. I'm Sad For That "Childish" & "Mad" Little Boy Called Wontumi...He Should "Go To Hell"